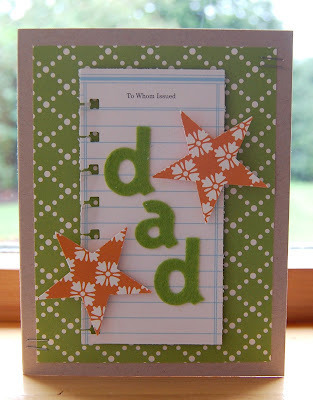 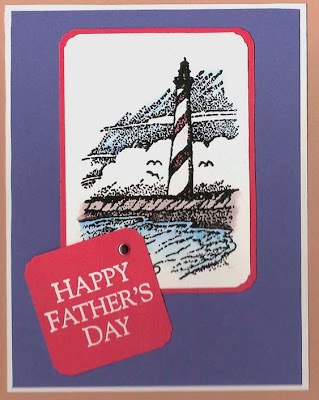 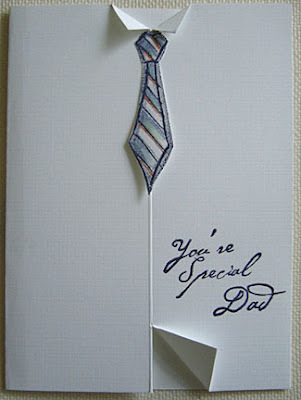 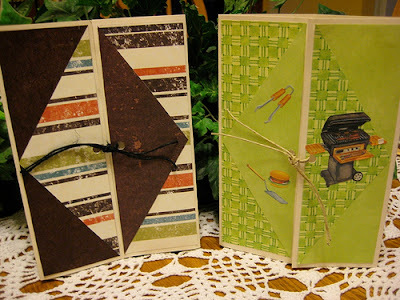 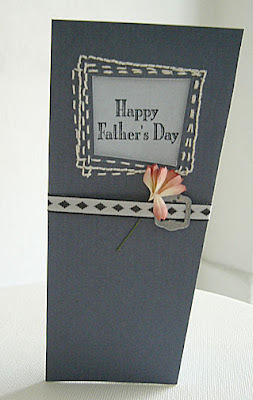 Father's Day Handmade Cards : Let's Celebrate! Get ready for Father's Day and make your cards with anticipation. Make your day a Beautiful Card for Father's Day! When is Teacher Appreciation Week? 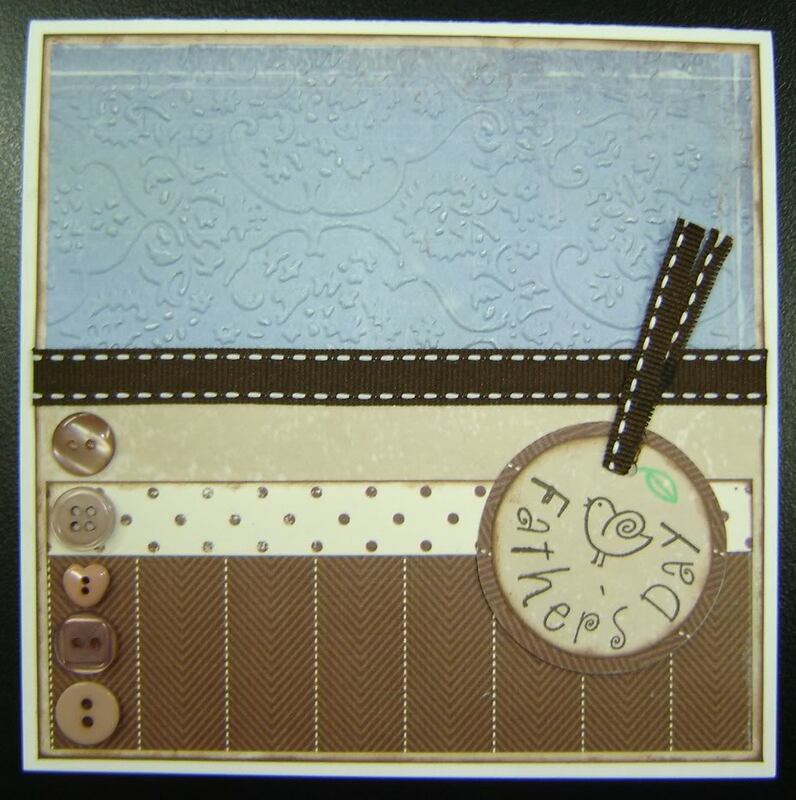 Happy Mother's Day Greetings and Graphics!